The gens Pinaria produced the priests for a special cult of Hercules, which Hercules is said to have initiated himself before Rome was even founded. Pinarius Cerialis was a Hercules priest in Pompeii, but a gem cutter (i.e. jeweller) by trade. As you might expect, the walls of his house – which can still be admired today – were lavishly adorned. This green is amongst the colours found there and is an appropriate shade for Hercules, who – despite his Hollywood portrayals – possessed brains as well as brawn. Two famous Romans bore the name Pliny. Pliny the Elder – who, amongst other things, wrote the most important work of natural history in antiquity – perished near Pompeii while trying to evacuate the city by sea during the great eruption of Mount Vesuvius. On the other side of the bay, his nephew Pliny the Younger – himself a senator and renowned author – and his mother (the sister of Pliny the Elder) were waiting in anticipation of the survivors. The sister’s name: Plinia. This delicate shade of green was named in her honour. Titus Livius wrote about Pompeii on several occasions. He authored numerous scientific and philosophical texts and was one of Rome’s most distinguished historians. He examined the genesis of Rome in his work entitled Ab Urbe Condita (‘From the Foundation of the City’). Many stories from Rome have only been passed down thanks to his works. Augustus encouraged him, calling him ‘the man from Pompeii’. This classic shade of green, which is often found in Pompeii, is named after him. 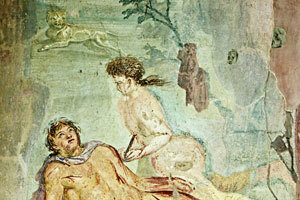 The house of Octavius Quartio, which was not far from the amphitheatre in Pompeii, boasts some of the city’s finest wall paintings, which were done in the fourth Pompeian style. 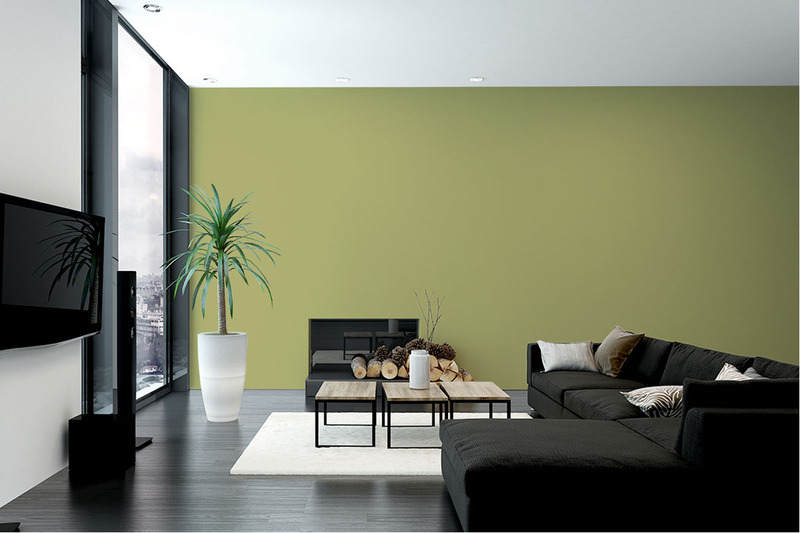 This shade is reminiscent of the lush green found in the house’s extensive gardens.